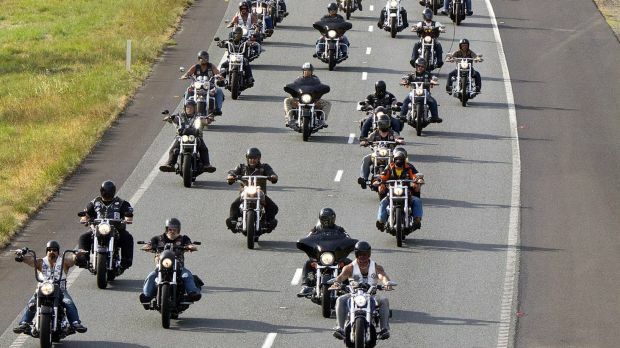 Six people have been arrested after two cold-call companies on the Gold Coast, run by an outlaw motorcycle gang member, allegedly stole $2.7 million from victims. Police said the latest arrest, a 55-year-old man on Wednesday, was involved in money laundering through companies offering financial services, which operated on the Gold Coast between late in 2014 and in 2015. Among the six people arrested included a former Finks motorcycle gang member. Five other people have been previously arrested over a range of fraud and money laundering offences, including a 23-year-old former member of the Gold Coast Finks motorbike gang and a 37-year-old computer software developer. The 55-year-old man has been charged with laundering about $950,000 and was due to appear in the Southport Magistrates Court on March 20.